There’s snow in them thar woods! 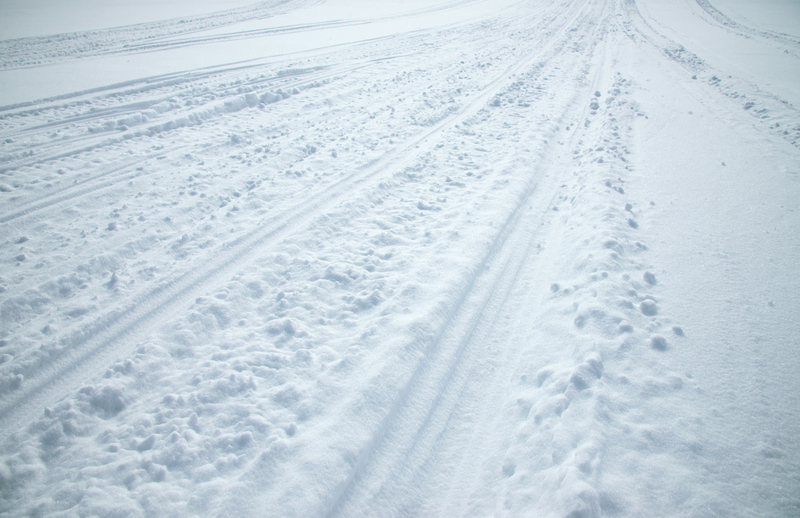 With snow being scarce, the team decided to go North…way North. As we travelled toward Tower, Minnesota, we could only imagine the snowmobiling to be so good. 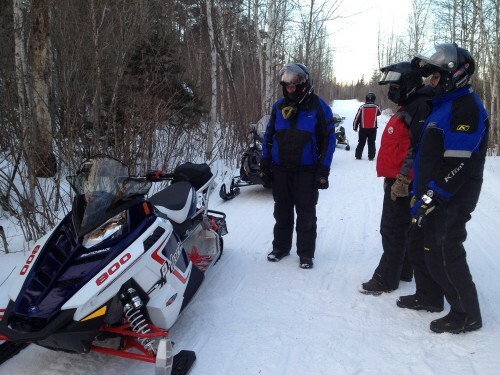 With our busy schedules and other duties, we aren’t able to travel to Upper Michigan where the plethora of dedicated snowmobilers have gotten their fix, so we decided to head as far North in Minnesota as we could get. 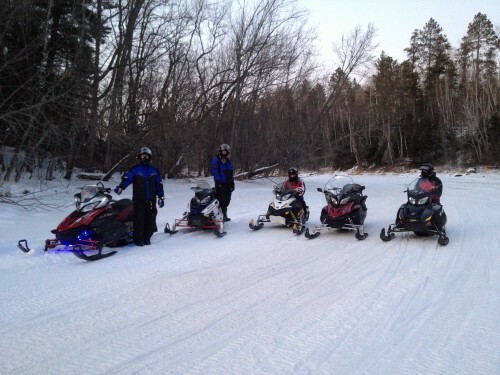 It was a quick trip with some sledding buddies heading there on Thursday morning to ride the afternoon and Friday. The rest of us (me included) headed up Friday night. 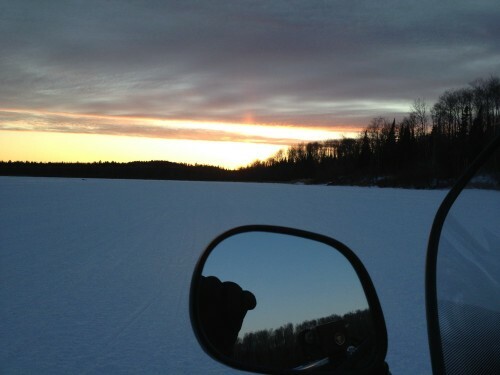 We arrived to Grubin’s Marina on Lake Vermilion at 12:45am, got settled in and dreamt of snow bunnies through the night. The next morning we got rolling a little late, but we headed toward International Falls. With the scouting that was done the day prior, we knew the trails wouldn’t be the best, but the lakes and rivers were awesome…and fast. Outside temperature started at minus 11 F, but it warmed up during the day to about zero. It was a cold ride. 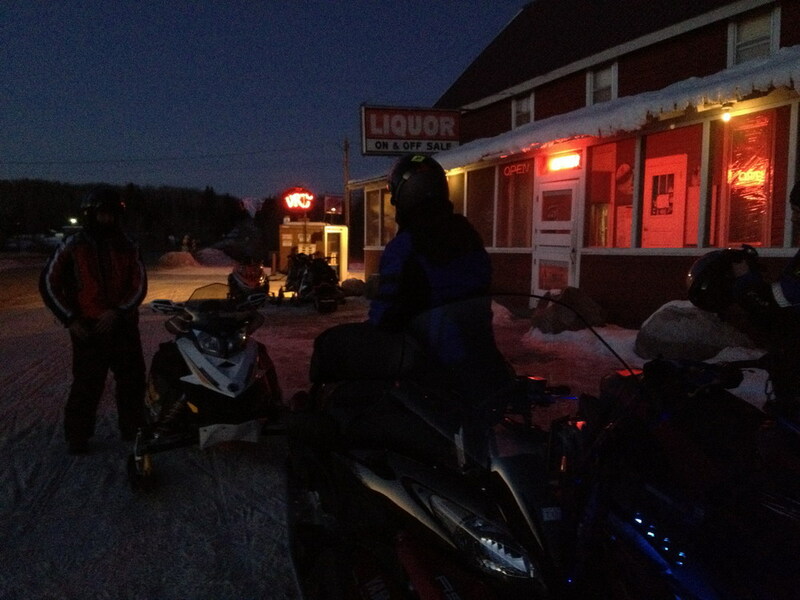 We stopped at the Vermilion River Tavern (VRT) near Orr, a small bar where we could refuel and warm up before hitting the river and heading to Crane Lake. The scenery was beautiful. Did I mention it was cold? With the winter as warm as it’s been, our bodies hadn’t acclimated to the cold air. 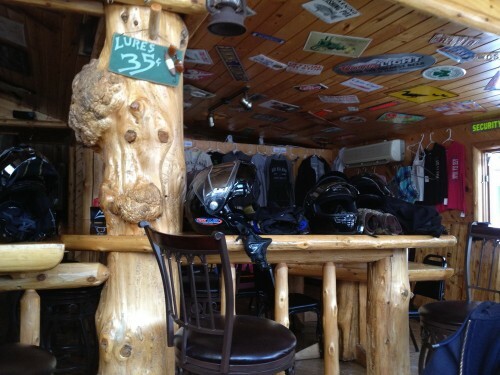 We rode to the Voyagaire Lodge to wave to the web cam, stopped across the bay at a new place called Scott’s Bar and Grill for a delicious chicken sandwich, chili and a pop, then back on the lakes and rivers to the border lakes. 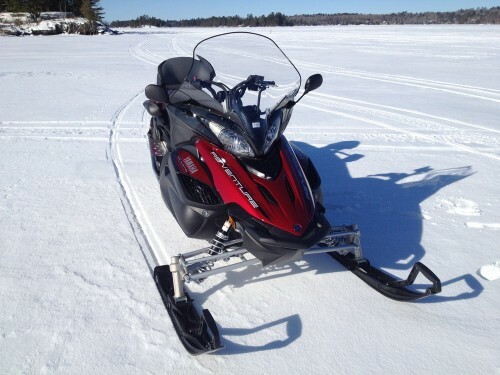 With the speed limit at 45MPH on the lake and 25MPH through the portages, it got to be a very cold ride. 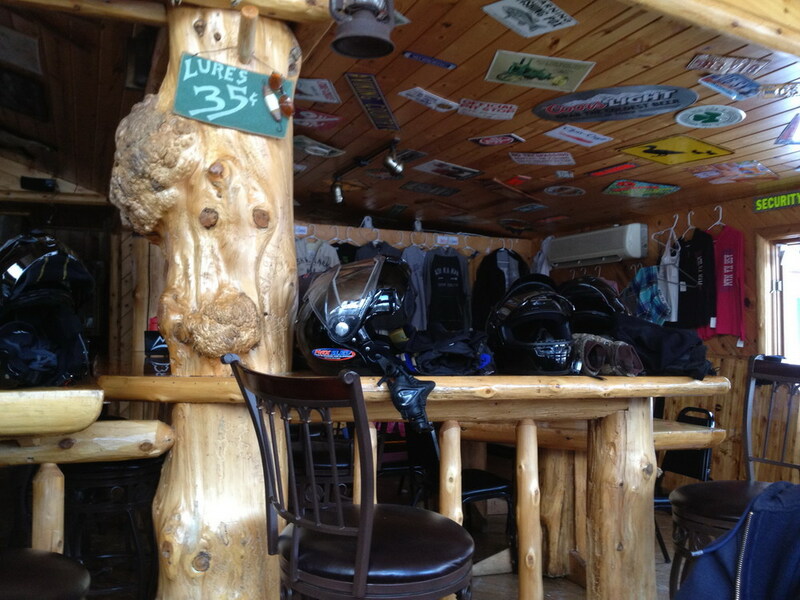 We rode to Ash-Ka-Nam Resort on the Ash River and stopped for a hot chocolate to warm up. As we sat there, chills running down our spines, we talked about heading back. It was 4 PM and getting late. We topped off our fuel tanks and headed back. The temperature was actually getting warmer and we took the trails and rivers instead of the long, cold lake ride. This warmed us up and we felt pretty good. We stopped once more at the VRT to top off a couple of the sleds and kept riding. We got back to Grubin’s Marina at about 8 PM after putting on 170 miles. 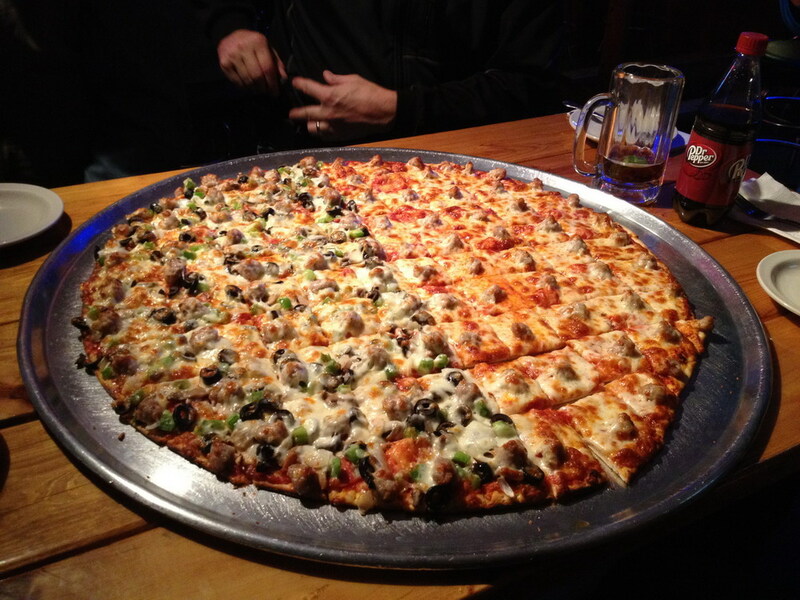 We decided to park the sleds and head to the Vermilion Club for a beer and pizza, and if you’ve never been there for the 24-inch Bamboozeler Pizza, you’re missing out. It’s so worth it. The next morning we got took the sleds out for one last short run to Fortune Bay Casino to the breakfast buffet. Then we rode the lake for a few more miles to get to the 200 mark for the short weekend trip. We love taking the annual trip to Lake Vermilion as there are so many trails and lakes to ride and places to stop. 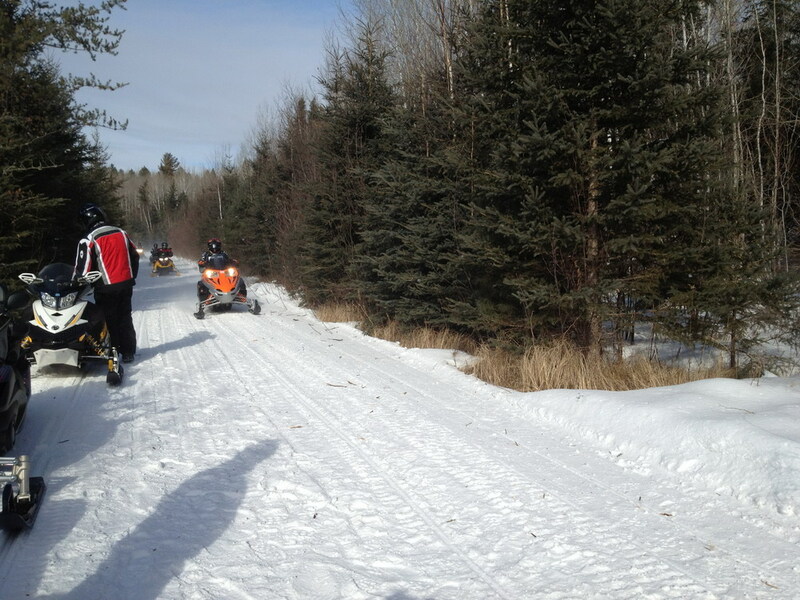 The trails this year aren’t the best, but they are the best you’ll find in Minnesota during our winter’s drought. There’s still snow and they will have snow for weeks to come, so call around and go for a ride; even if it’s just a short weekend. You’ll be glad you did.